Look out Vegas. 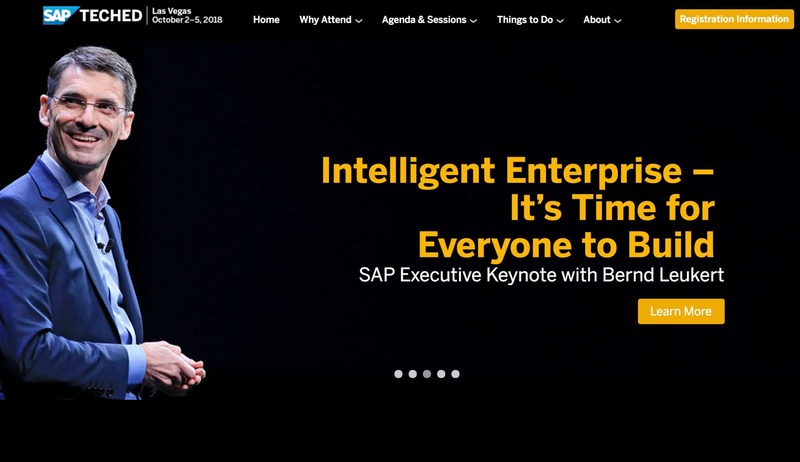 It’s that time again – SAP Tech Ed 2018. Be sure to catch the executive keynote with Bernd Leukert. Also, here at DataXstream, we wanted to make you aware of an opportunity that you do not want to miss. Tim Yates, one of our founding partners and biggest Tech Geeks, will be speaking at TechEd this year. At DataXstream, our products and solutions contribute to Making the Intelligent Enterprise Real. Come listen and learn as Tim shares his valuable insight into how you can build your own Intelligent Enterprise using Hybrid Application Design. Although Tim’s primary responsibility is driving one of the fastest growing companies in the SAP Ecosystem, he can’t stop himself from keeping his programming skills sharp and remaining on the leading edge of technology advancement. Tim excels in building bridges from today’s technology to tomorrow’s. We are talking about real world solutions to problems the typical enterprise faces today. With over 20 years of dedicated SAP technical expertise and a lifetime of pushing the envelope, Tim has lots to share. Yes, we all agree that SAP makes great software, but what works for all, doesn’t always work for you. That’s where we come in – making it personal. 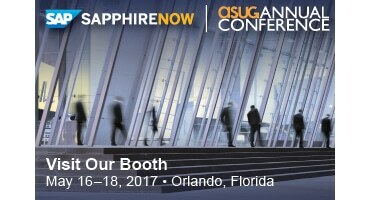 So, you need to extend your SAP Solution to really make it fit like a glove for your custom use case. Where do you start? In this presentation, Tim will share real world examples of Classic SAP Extensions, SAP Cloud Extensions, and Hybrid Application Extensions. After discussing the pros and cons of each approach, he will deep dive into Hybrid Application design and demonstrate the capabilities and benefits hybrid applications can bring to your enterprise.